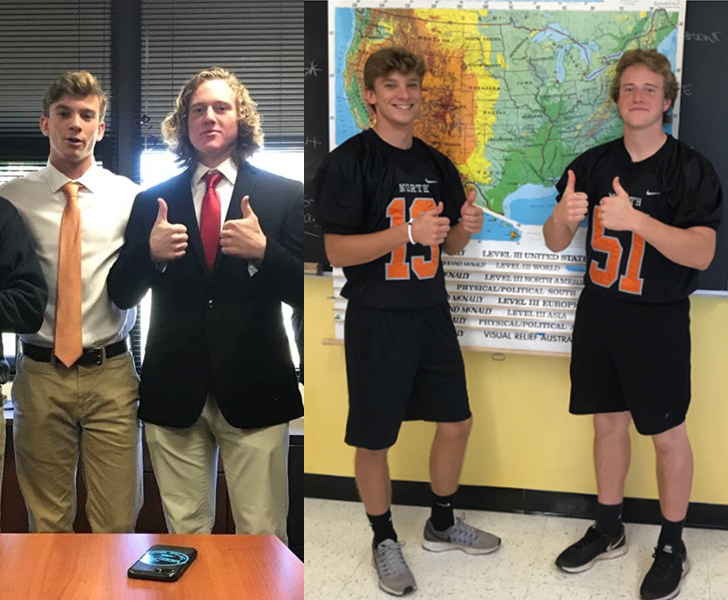 On October 26, 2018, Middletown High School North hosted the 2018 Presidential Election. 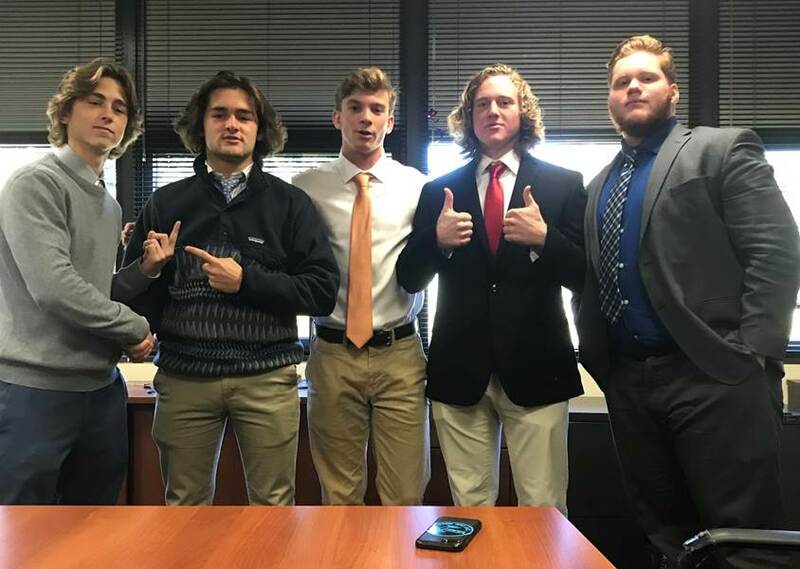 Voting was opened to the entire MHSN student body, in which each student was given the opportunity to cast their vote for either Seniors Patrick Connelly/Aidan Campbell, Seniors Mike Grazioso/Quinn Aker or Juniors Robert Kelly/Luke Zitzner. Online polls to vote for the student based MHSN Presidential Election were open from 1:oo pm through noon the next day. After nearly 24 hours of voting, Patrick Connelly was officially elected as the Middletown High School North President and Aiden Campbell as Vice President. In one of the closest voting outcome in recent years, Connelly and Campbell won with 37.6% of the vote. 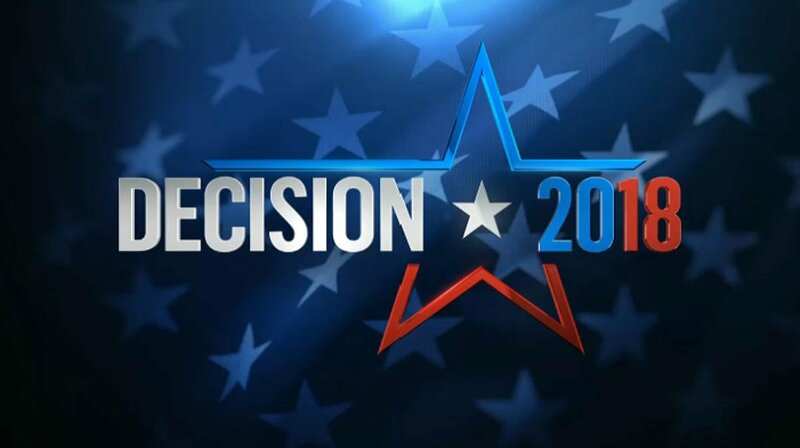 Kelly and Zitzner finished with about 35.3% and Grazioso and Aker with 27% of the student votes.